This past Sabbath was a very special one, as we celebrated the completion of the Sanctuary Renewal Project! The Sabbath program was filled with warmth and unity as we welcomed Nancy Beem into our church family through baptism. Chesterfield first-responders were recognized for their hard work and dedication to the community as we prayed a special prayer for each of them. Bill Gibb recalled the awe-inspiring journey of West County Church's history - a true miracle story! Pastor Klinedinst delivered a special message and called us to not only rededicate our church, but our hearts to Jesus. 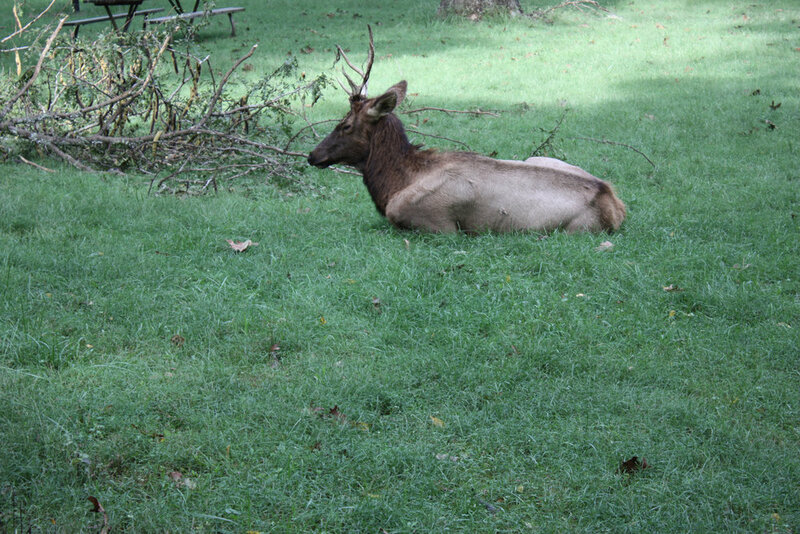 Following the ceremony, we enjoyed a fun-filled 'Picnic at the Park' at Lone Elk! The wildlife were particularly active, and it was a neat experience for all!